A division of The Logsdon Group, Premier Benefit Auctions, formed by Shaun Logsdon provides silent and live auction consulting, planning and execution to groups wanting to take their fundraiser to the next level. 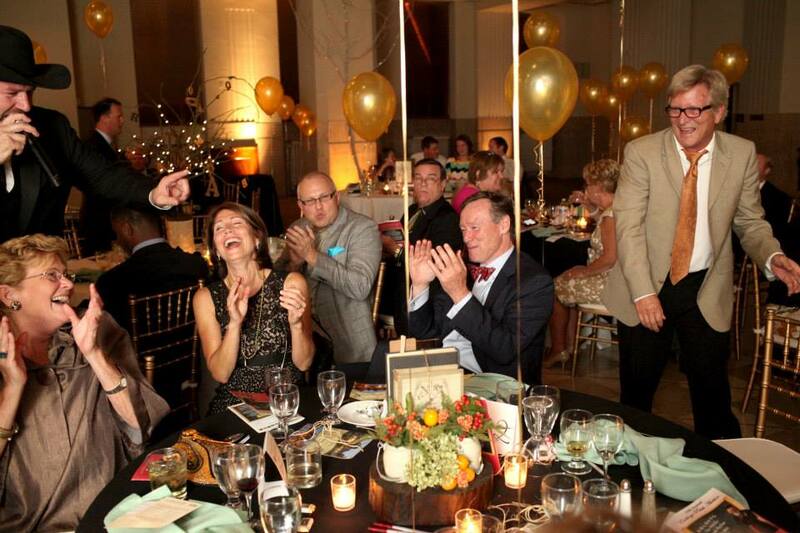 Top 5 reasons to hire Premier Benefit Auctions at your next benefit or charity auction. Think simply anyone can provide fantastic planning advice, excite your audience and raise thousands of dollars at your next charity auction? Think again. The right auctioneer can maximize your resources and help your organization shine. Shaun has quickly earned the reputation as one of the most premier benefit auctioneers among Louisville and surrounding areas and has performed hundreds of benefit auctions for over 80 different groups helping to raise over 6 Million Dollars from just the live auction portion of these events. According to Logsdon, there is nothing more amazing than to witness the generosity of those attending when they reach deep in their pockets to give in support of each respective organization or cause. Read on for the top five traits that set Premier Benefit Auctions apart from the rest. 1. As a professional auction group we provide nonprofits with a level of involvement and expertise that few volunteers or celebrities can rival. We participate in the planning and stay involved to the end. Planning is a crucial stage to which we can bring fresh ideas, new ways of doing old things, and tips on how to make jobs easier. 2. At Premier Benefit Auctions we understand the specific giving audience. Educated and experienced in the art of charity auctions, we have insight that simply can’t be matched. Expertise, combined with an intense focus on learning our client’s mission and constituents, makes us the best at persuading audiences to donate. 3. Celebrity and volunteers can rally an audience to their feet, it’s true. But as a professional auction company we put the focus on raising money for your cause. Raising money-and awareness about your cause-goes beyond smiles and applause. Our goal is to take the passion and commitment that you have for your cause and turn that into cash. 4. At Premier Benefit Auctions we put significant effort into connecting with your committee to become part of your team. 5. It is our goal to culminate a passion for your cause and an affinity for your organization. That’s because we feel we are generally passionate and likeable ourselves. Though others might succeed at "acting" as auctioneers, they usually fail when it comes to generating heartfelt support for the organization and the cause. That failure can impact your bottom line tremendously, as donors will give minimally-or not at all. With your auction in the hands of a genuine, personable professional, donations will soar. Any successful nonprofit will tell you that hiring the right charity auctioneer can make all the difference. So the next time you start planning your record-breaking auction, give us a call. Your pocketbook - and your cause - will thank you. Listed below are some examples of various groups and organizations we can work with.